After experimenting with many different art forms throughout my life,I discovered hard-shell gourds in 1996. I’ve been working with them ever since. 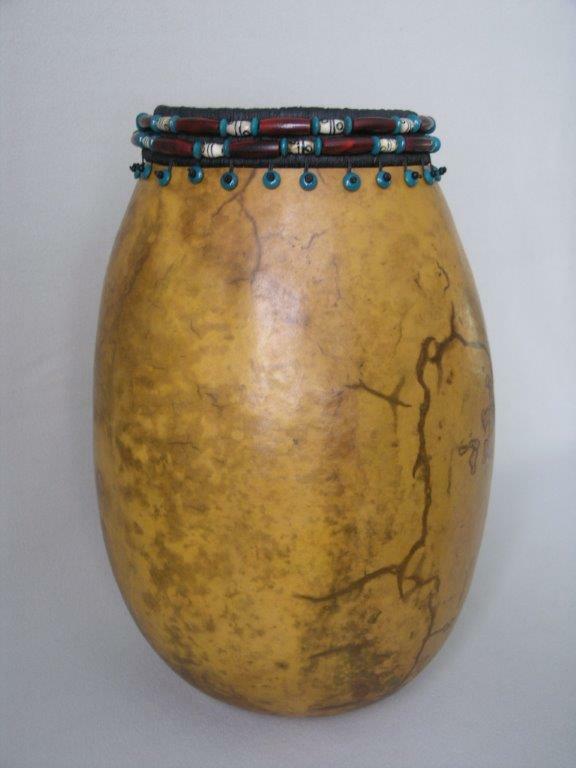 The possibilities of transforming a gourd into a piece of art are endless. Before gourds, I was an ardent basket maker for several years. 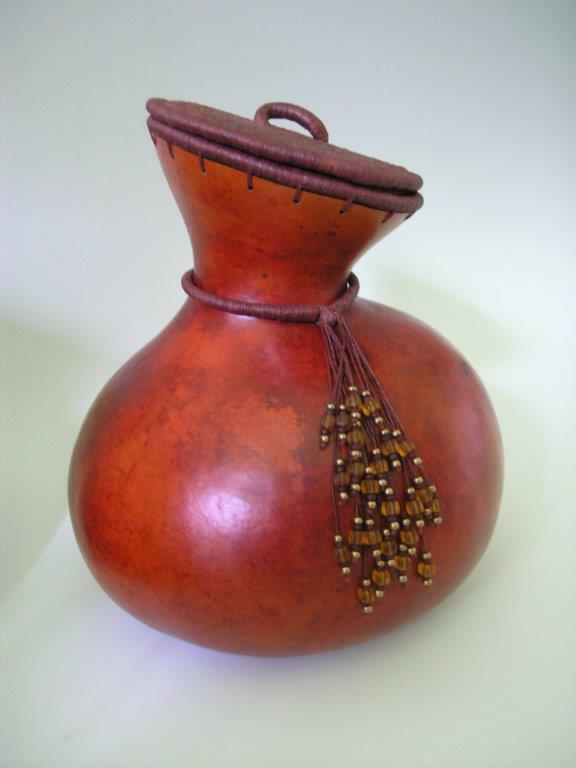 On many of my gourds I use basketry techniques and natural fibers. I create both wall and three-dimension pieces. My inspiration comes from the incredible shapes of and mottling on these wonderful gifts of nature. My gourds also are displayed at Scharfenberger Cellars in Philo. Additional examples of my work can also be seen at www.threeriversstudios.com. 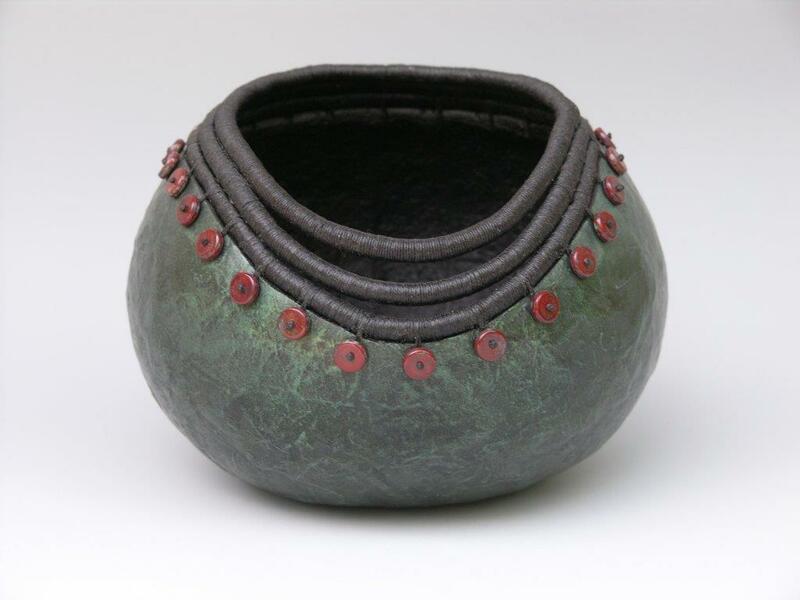 @2014 Artists' Cooperative of Mendocino, Inc. All rights reserved.